This Is The *Real* Reason Behind Karan Johar & Kajol's Major Fight In 2016! Kajol and Ajay Devgan made an appearance on last night's episode of Koffee With Karan and it was a nostalgic one indeed. 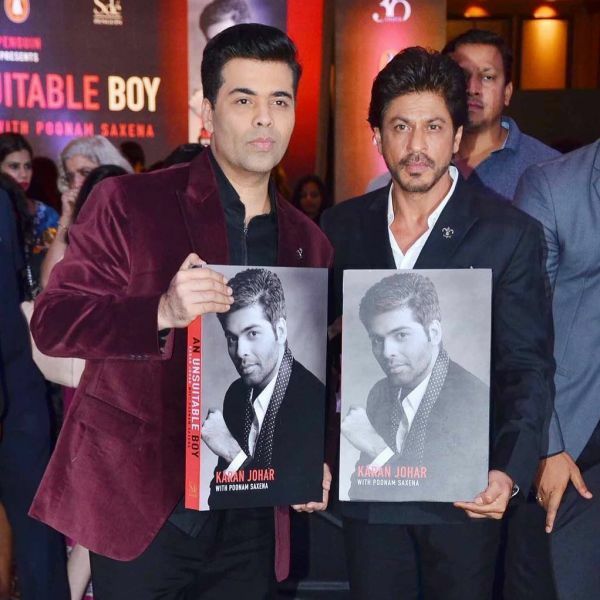 Karan Johar began the show by talking about the fight that took place between the three in 2016, ending his 25-year-long friendship with Kajol. In his memoir, An Unsuitable Boy, Karan talked about what had happened and how he can never be friends with Kajol again. Prior to the release of Ae Dil Hai Mushkil, there's a lot that happened. Things were said, crazy accusations were made against me, that I had bribed someone to sabotage her husband's film. I can't even say that I was hurt or pained by it. I just wanted to blank it out. When she reacted to the whole situation and put out a tweet saying, 'Shocked! ', that's when I knew it was completely over for me. The tweet validated the insanity that she could believe I would bribe someone. I felt that's it. It's over. And she can never come back to my life. I don't think she wants to either. Apparently, Karan Johar's film, Ae Dil Hai Mushkil and Ajay Devgn's home production, Shivaay were set to release on the same date on October 28, 2016. During the promotions, Ajay Devgn tweeted a clip of self-proclaimed film critic Kamal R Khan stating that Karan Johar had paid him Rs 25 Lakhs to write a favourable review of Ae Dil Hai Mushkil. The tweet was then retweeted by Kajol, with 'Shocked!' invariably accusing Karan Johar of bribing the critic. The bitterness that Karan Johar displayed through the chapter about Kajol and Ajay Devgn will make you wonder how the two managed to patch-up and become good friends again. Here is what the filmmaker had to say about Kajol and Ajay Devgan. I wouldn't want to give a piece of myself to her at all because she's killed every bit of emotion I had for her for twenty-five years. I don't think she deserves me. I feel nothing for her anymore. I don’t even want to speak about her husband because that’s inconsequential to my life now. He doesn’t matter to me, he never did. I still don’t want to say anything about her husband because I want to respect the history she and I shared. The problem was actually never between her and me. It was between her husband and me, something which only she knows about, he knows about and I know about it. I want to keep it at that. I don’t really want to say what transpired. But I did feel that she needed to apologize for something she didn’t do. I felt that if she’s not going to acknowledge twenty-five years of friendship, if she wants to support her husband, then that’s her prerogative. At some outer level, I understood it. But I just couldn’t see myself in her life any more. It’s been months we haven’t spoken to each other. On the show last night, Karan said that if he could take out this chapter from his book, he would. Ajay revealed that he had asked Kajol to talk it out with Karan from day one. 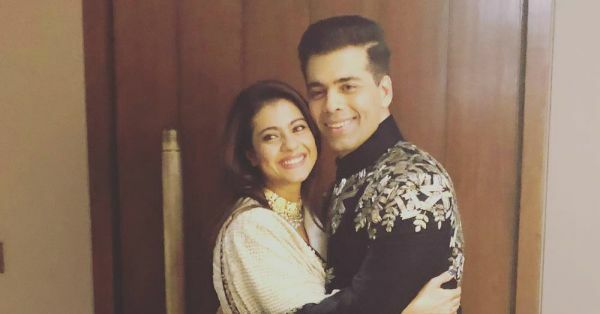 Later, it was Kajol who mended the cracks by commenting on a picture of Karan Johar's newborns' Yash and Roohi on Instagram. 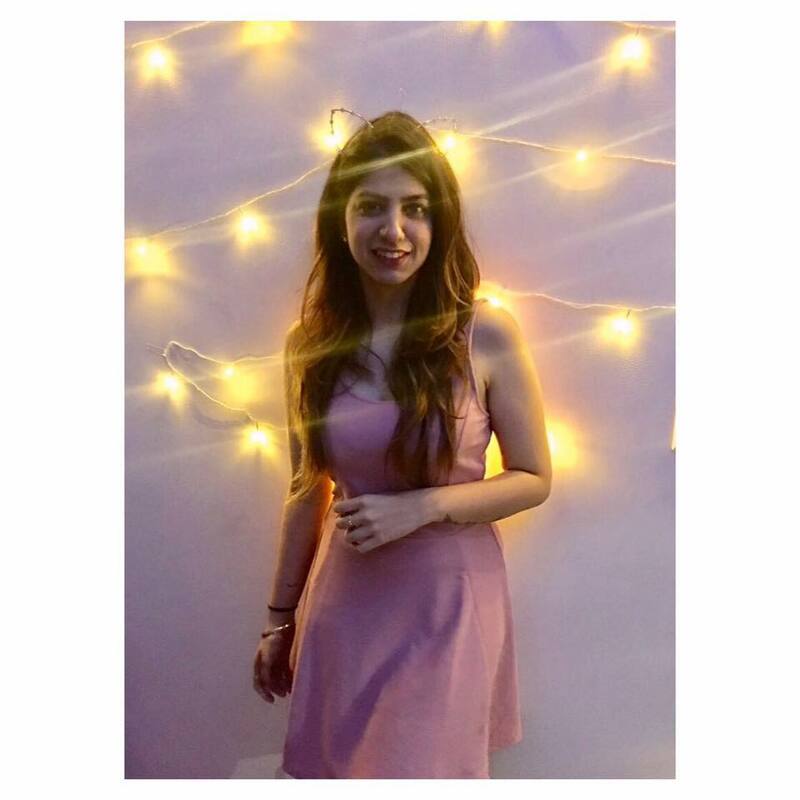 She then sent him an invite to her private birthday party, an invite that Karan Johar accepted, leading to the patch up of these two friends. If last night's episode is anything to go by, the two have made up and are closer than ever.